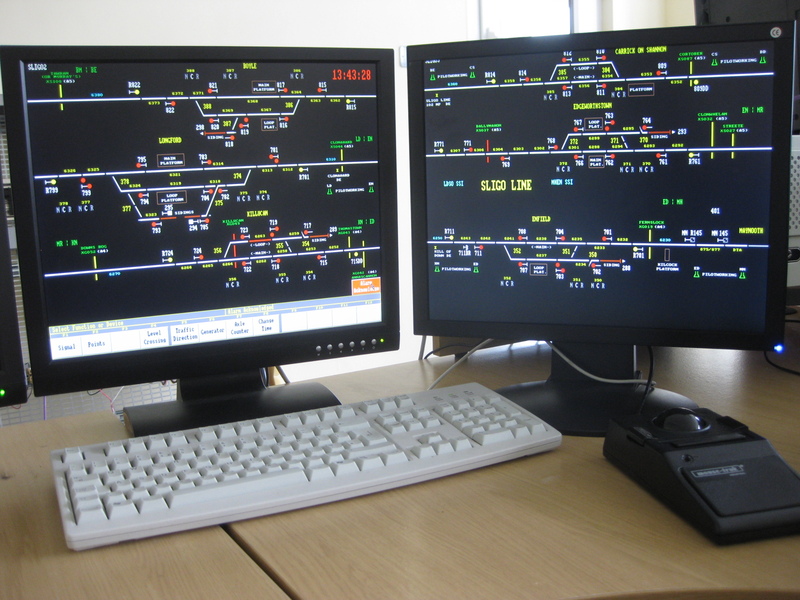 STT Solutions is the premier supplier of railway signalling equipment in Ireland. 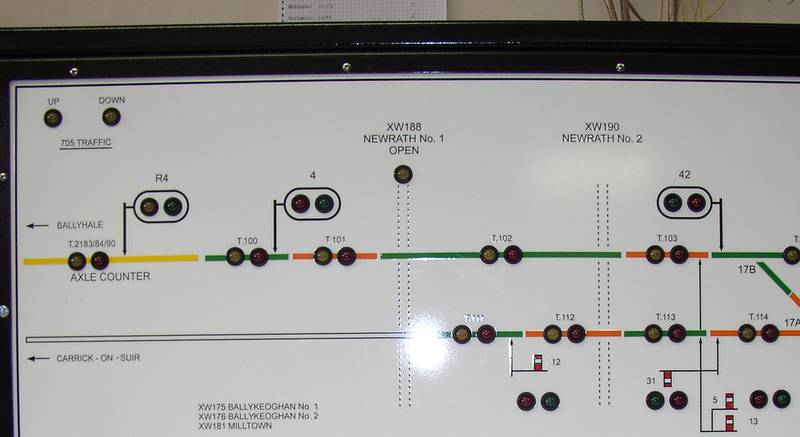 We have been involved in all signalling upgrade work carried out by Irish Rail since 1980. 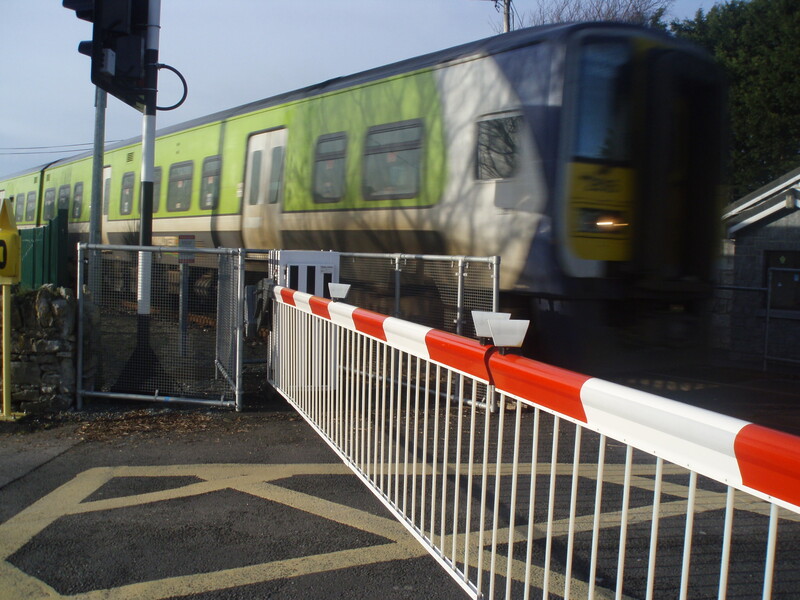 We have installed around 100 SSI Interlockings and over 120 Siemens S7-400 based PLC Level Crossings. STT Solutions is ISO9000:2008 certified in the manufacture, repair and overhaul of railway signalling equipment. We are distributors for Ansaldo STS Signalling Products in Ireland and the sole UK & Ireland distributor for the S and C Distribution Company range of railway signalling test equipment. Stay up-to-date via our blog.